Extension will be hosting a free workshop on April 26, 2019 on pesticide products for spruce beetle control. The workshop will be held from 9am-12pm at the Lidia Selkregg Chalet at Russian Jack Park (1600 Lidia Selkregg Lane, Anchorage). See the link below to view the flier for additional information. 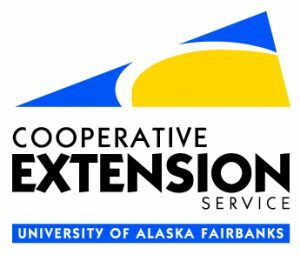 The Western Forest Insect Work Conference (WFIWC) will be held in Anchorage during the week of April 22, 2019. This annual meeting brings together forest entomology and forest health professionals from across western North America to discuss and learn about what’s new in forest health. This year’s program will include two sessions on spruce beetle and cover topics including the status of the current outbreak in Alaska, new research on spruce beetle biology and control methods, and forest management practices for resiliency. Both sessions will occur on Tuesday, April 23. Single-day registrations for the conference will be available. More information on the program schedule and registration is posted on the WFIWC website.